The most rewarding aspect of my work as a family photographer is seeing the same families year after year. Babies are even more rewarding since I get to see them before they are born and an average of 4 times in the first year. As a family and baby photographer in the San Francsico Bay Area for more than a decade, I had the privilege to document the family history of many families. Often times it starts with a wedding. Since it has been almost 11 years I got to see babies growing to be teenagers, teenagers growing into young adults and families founded and growing up together. Soon I will be photographing the wedding of one of the teenagers I photographed a few times. Baby Gianna was the one of first babies that I had the privilege to photograph from when she was a 6 month old baby to currently an amazing teenager. 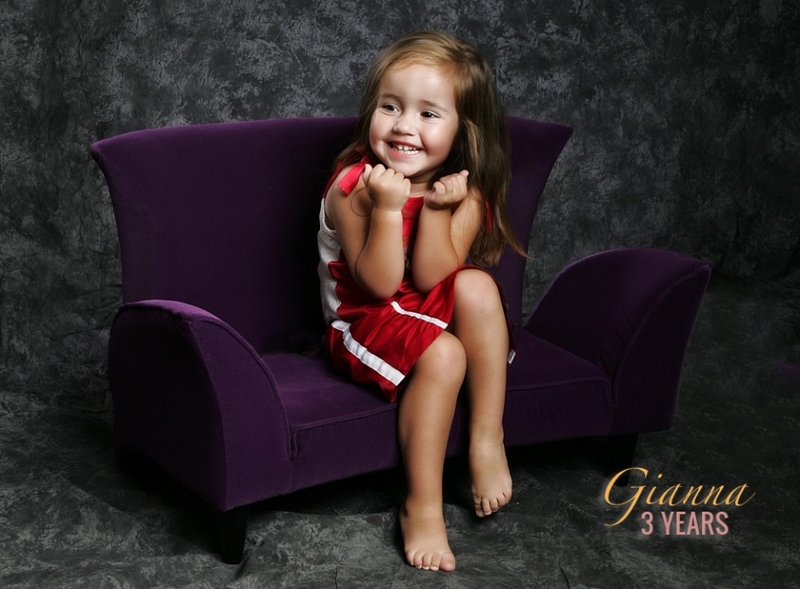 Gianna is the grand daughter of Maureen and Mike Jannini. Mike was the vice president of the Marriott Hotel and since 2010 became the president of the Cheesecake Factory. In the first 2 years we planned 6 sessions. (Please ask about our baby plan that enables you to capture all segments of your babies first year with one awesome package.) Maureen would set up sessions whenever she visited San Francisco with Gianna. After the first 7 sessions the Jannini’s moved to Washington DC. In 2006 I photographed a destination wedding in Washington DC and called Maureen to plan the next session documenting Gianna now a toddler of 4 years. In 2010 Maureen and Mike who now live in Malibu and simply flew me in to photograph Gianna now age 8. Since I migrated to the US 16 years ago from Germany I missed a lot of the growing up of my niece and nephew Kira and Marwin. Perhaps it is because of that that I value the connection to my clients so much. 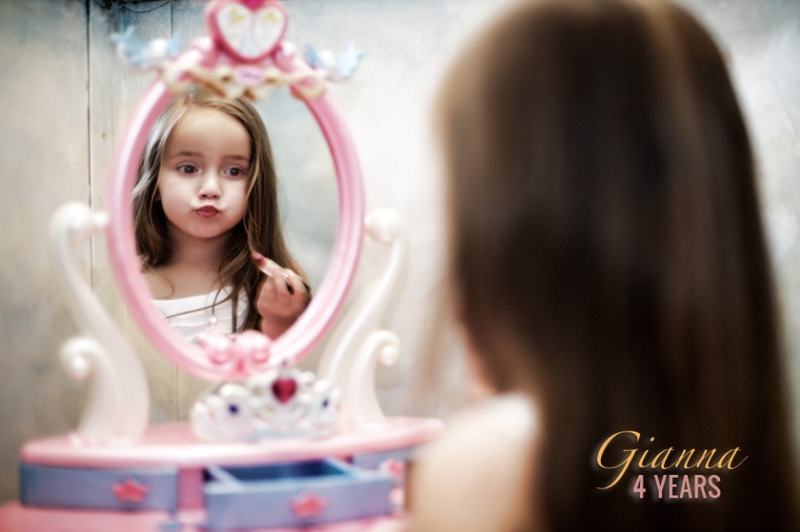 The following portraits are showing the different stages of Gianna growing up. Baby at 1 month, 3 month, 6 month, (sometime in-between), 1y, 1.5 years, 2 years etc. Unless you are an awesome photographer yourself, you will never regret involving a professional photographer to capture the life of your child and the history of your family.